Is Your Georgia Business Still Using Exchange Server 2003? Are You Using WordPress For Your Business Website? 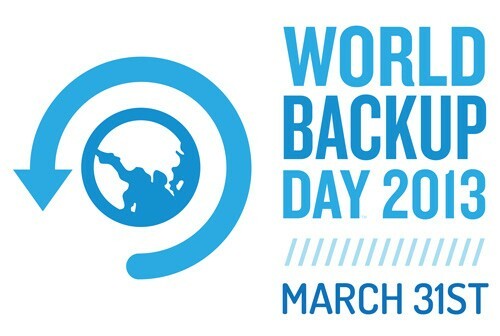 World Backup Day Was Here – Have You Backed Up Your Business Data?